When you finally have school supplies and uniforms sorted out for your child, be sure to make the remainder of your shopping trip count by selecting the best shoe for every school activity. 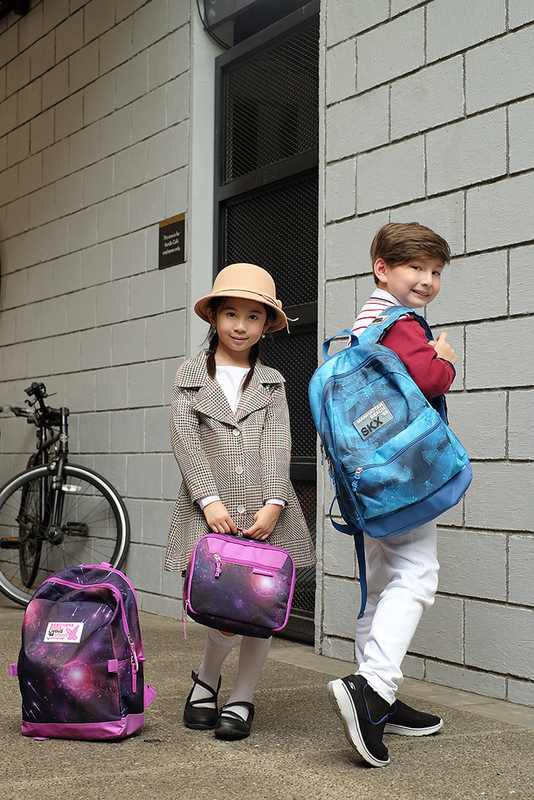 Whether simply attending class, or some after-school play time, your kid needs and deserves only the best footwear to keep them healthy, happy and of course, comfortable! Read below for a quick shoe guide to breeze you through back to school shopping! 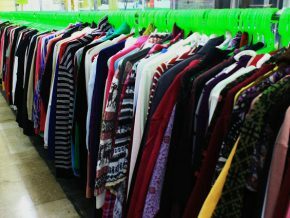 Come the first day of school, prescribed school uniforms will become everyday wear. 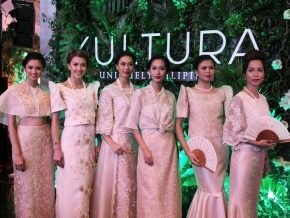 This calls for the traditional black shoes we all have worn as school kids but why not go for the most innovative in terms of comfort? 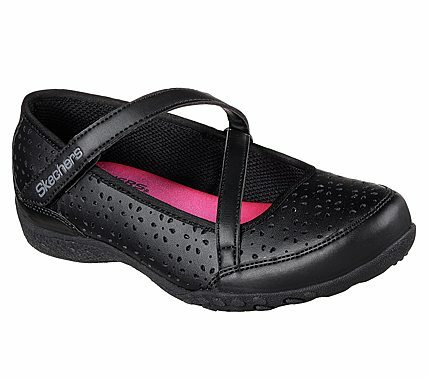 Skechers Kids has got the black shoes all schools would approve of but now with memory foam! Aside from synthetic leather uppers and easy on/off Velcro strap closure, it’s equipped with Skechers’ signature comfort cushioning technology making sure that the large majority of your kid’s day and months are spent learning in utmost comfort. You can also go shoe twinning with your child with the mini version of the No. 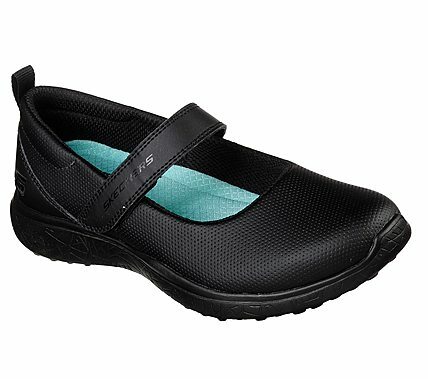 1 Walking Shoe in the USA, the Go Walk, which comes in colors that go great with any school uniform! If your little one is hitting day school and can wear any casual outfit, opt for a mini version of your fave shoe. Get her the Keds School Days II sneaker for effortless preppy style when hitting the mini library or the cafeteria for recess! Made with soft leather and a padded collar for comfort, this sneaker is the go-to pair for your girl’s school-to-park play. 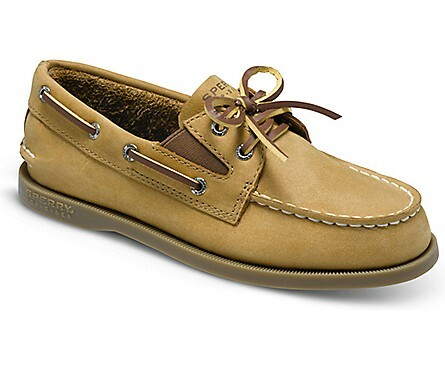 For the boys, try the Sperry A/O slip on for a classic twist to his school attire. This boat shoe features a non-marking sole for traction, and authentic handsewn moc construction for durability-surely a pair he can use for each class and even until the moving up ceremony! Both mom and dad will surely approve as this pair makes for easy twinning! In need of trusty white sneaks for level 1 gym class? Try the Sperry SP-Crest Resort for a modern take on the white rubbers shoe tradition. This pair sports fresh, shimmery accents into this kid-friendly boat shoe update. In addition, cushiony vulcanized bottoms and memory foam footbed is also designed in the shoe to provide girls with the comfort and flexibility they need for carefree PE sessions. 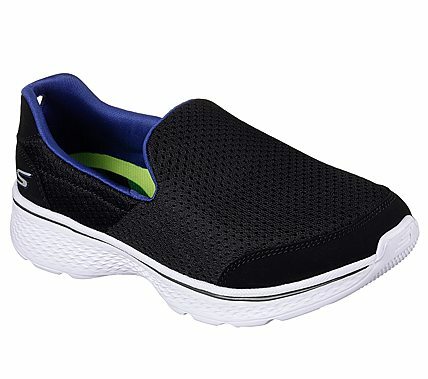 Boys can opt to wear the Merrell 1SIX8 Moc easy slip-on shoe made for his active and youthful spirit! It sports the EVA Midsole for lightweight and cushioning comfort as well as the M Select™ GRIP outsoles which are specifically tuned to match any active tot. 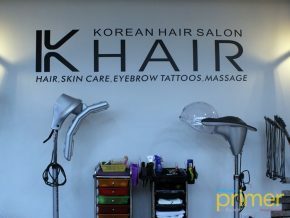 Preschool and elementary are the formative years full of after-school groups and tutorials. 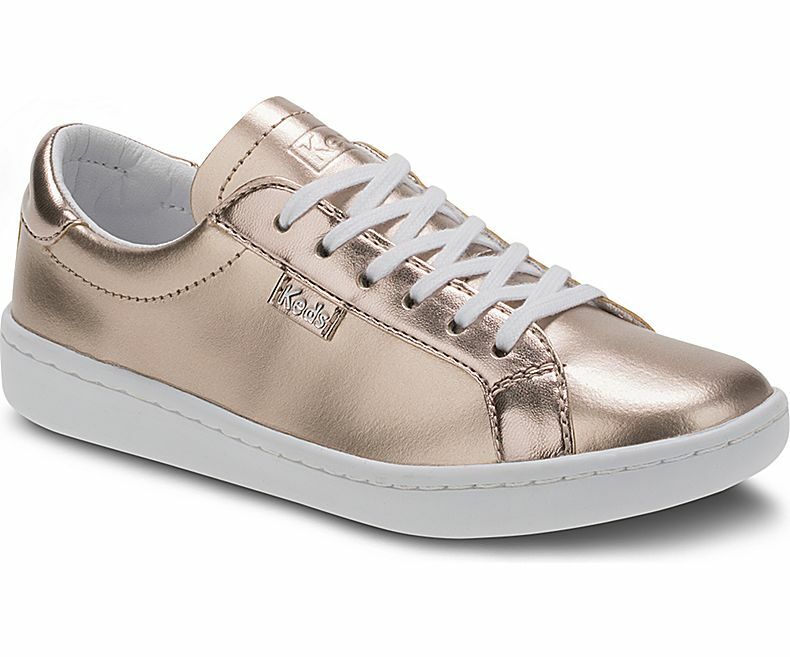 Make sure your little girl stands out with some shimmer and get her the Keds Ace Leather in Rose Gold. It sports a siped outsole for traction and Memory Foam footbed for comfort. So whether she’s off to a piano recital or her afternoon language class, these cool kicks will keep her comfy and confident all throughout the day. 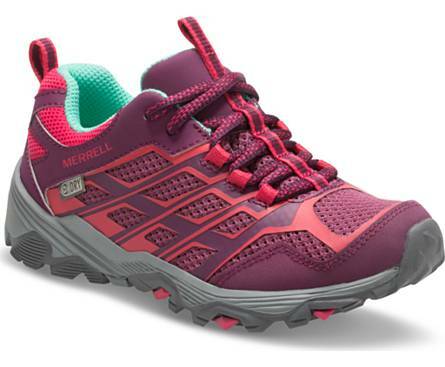 If sports is more her drift, cop the Merrell Versent in cute gray and pink. It also spots the EVA Midsole for lightweight and cushioning comfort and M Select™ GRIP outsoles for traction—making it the ideal shoe to wear for when she tries mini track and field or when she really just want to hang in the park. We still have a good few weeks before school kicks back and if you’re looking for a fun way to end summer, head for a quick trip outdoors, hike up a hill or run off road out of town. 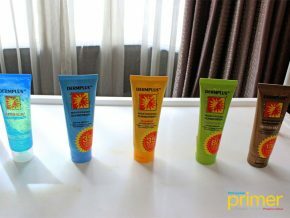 Just make sure your kid wears only the best outdoor gear to protect their feet from the elements, support their ankles and prevent them from tiring out quickly. 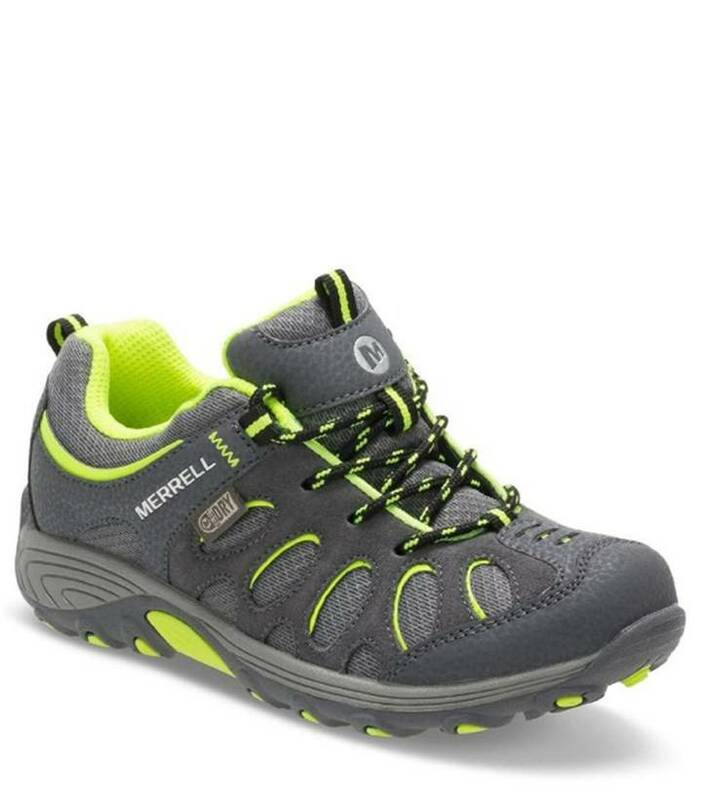 Get a pair that can be worn throughout the year, especially if your child is off to an exciting field trip that will include nature hikes or camps such as these kiddie shoes from leading outdoor brand Merrell. 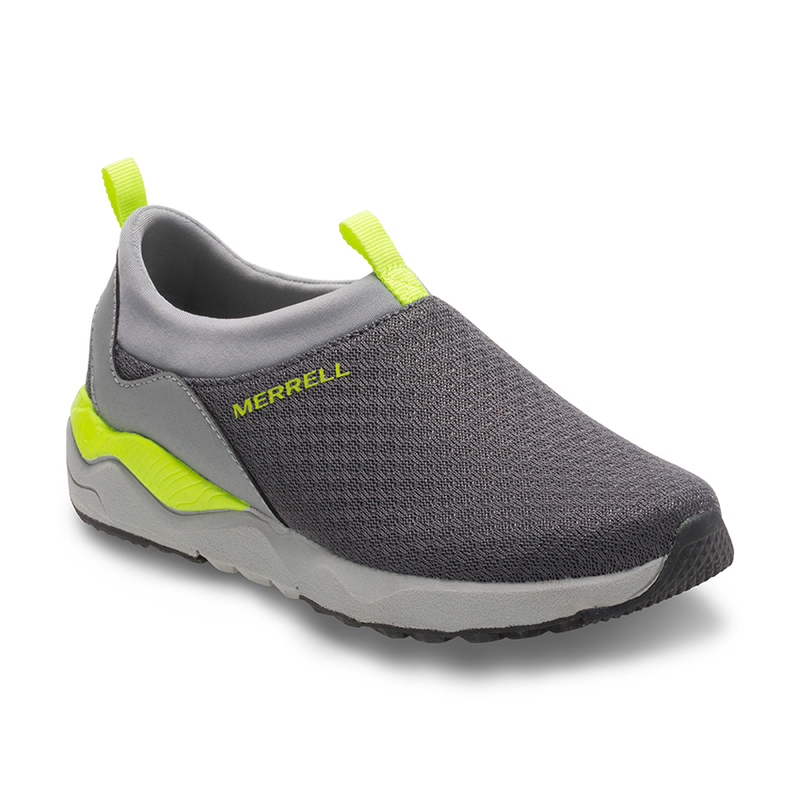 Girls can slip on the Merrell Moab FST Low Waterproof while boys can cop the Merrell Chameleon Low Lace Waterproof. The Moab FST for girls is designed with synthetic and mesh upper for breathability and a lightweight feel while the Chameleon style features a leather and mesh upper material. Both shoes showcase M Select™ DRY that keeps feet dry on all terrain.